When applying makeup, sometimes it is just as important to have good tools as well as good make up. 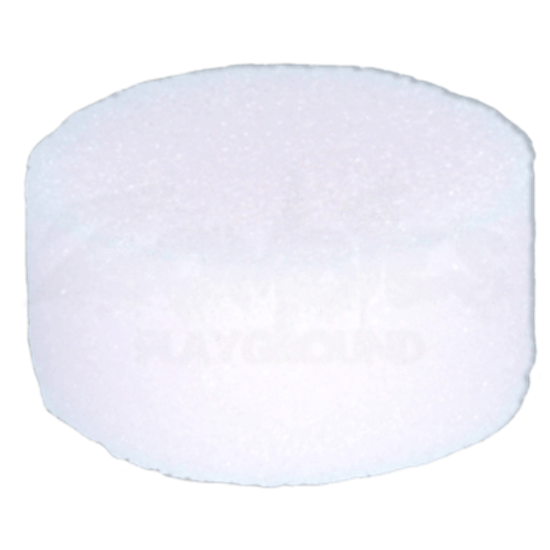 The Round Make Up Sponge have very fine pores and is made of high quality polyurethane. This sponge is a must have if you are applying cream or water based make up. You will want to use a sponge instead of a brush when you have a larger area to apply make up to or if you want even coverage. We highly suggest using a sponge like this one with our Epic Effect Water Based Make Up.